The shingles may serve as the roof’s front line against rain and other elements, but beneath them lies another important part of your home’s weather protection system: the underlayment. Made of a waterproof barrier, the underlayment prevents any water runoff that manages to get past the shingles from getting any further in your home. Here’s a quick rundown on the different types of underlayment that an exterior remodeling contractor like us can install in your home. Also known as asphalt-saturated felt, this type of underlayment is the most popular option used in residential roofing systems. Modern felt is made from fiberglass substrate, but older versions that use cellulose fibers as a base is still widely available. This type of underlayment is available in 15lb and 30lb versions, with the 30lb version being the more durable option. Rubberized asphalt consists of a membrane with an adhesive surface on the bottom and a thick rubber layer on the top surface. Depending on your preference, you can ask a residential roofing service provider like us to install rubberized asphalt underlayment reinforced with fiberglass, a layer of polymer film, or a mineral coating; all options help improve its waterproofing capabilities and durability. Synthetic underlayment is fairly new to the market, but that doesn’t make it any less viable than the other two options. Made of either polypropylene or polyethylene, synthetic underlayment’s greatest advantage is its lightweight nature and excellent resistance against UV damage. Synthetic underlayment’s smooth and non-porous surface also makes it more resistant against fungal growths. It’s very important to have your roof underlayment installed by a professional. This way, expenses for hail storm damage restoration and other issues are more likely to get covered by your insurance company or the underlayment’s product warranty. As assurance that you will get good coverage, all our underlayment options are protected by a comprehensive product and installation warranty. Get high-quality underlayment options from the best in your area. 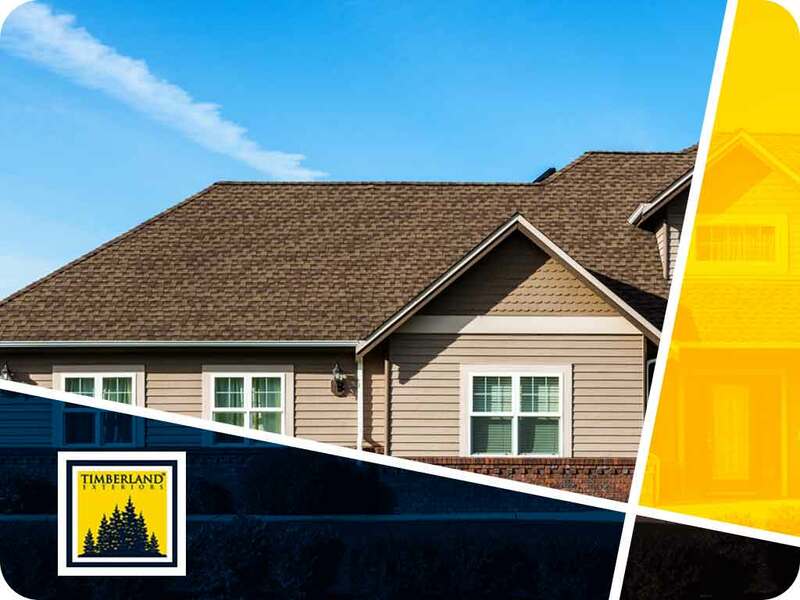 Timberland Exteriors is the leading source of underlayment solutions in Detroit Lakes, MN and other parts of Minnesota. Call us at (218) 366-9433 or fill out this contact form to request a free estimate.